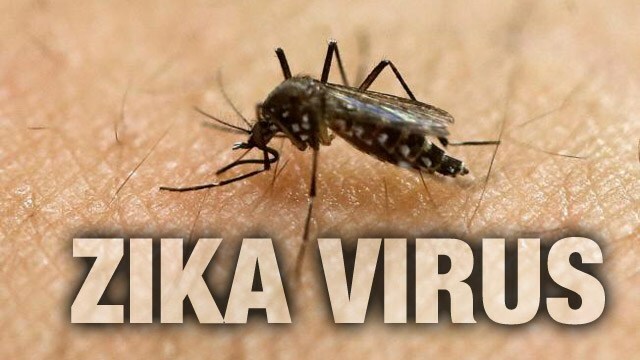 ISLAMABAD, Sep 3 (APP): More than two billion people could be at risk from Zika virus outbreaks in parts of Africa and Asia including Pakistan, according to scientists. Populations in South Asia, Indonesia and Nigeria are some of the most vulnerable to transmission, the researchers said using data on air traveller numbers to help model their predictions, BBC reported. In their study the researchers suggest that the Philippines, Vietnam, Pakistan and Bangladesh could be particularly vulnerable to a Zika outbreak because of their limited health resources. And he added,”your findings could offer valuable information to support time-sensitive public health decision-making at local, national, and international levels”. However, they acknowledge that immunity to the virus could already exist in some areas and could reduce the risk. The research team from the London School of Hygiene and Tropical Medicine Oxford University and the University of Toronto, Canada, said vast numbers of people were living in environments where it would be hard to prevent, detect and respond to the virus. They looked at factors such as the numbers of people who traveled from Zika-affected areas in South America to Africa and Asia, the presence of mosquitoes that can pass on the virus, and the climate in the regions to assess which countries could be most at risk from an outbreak.